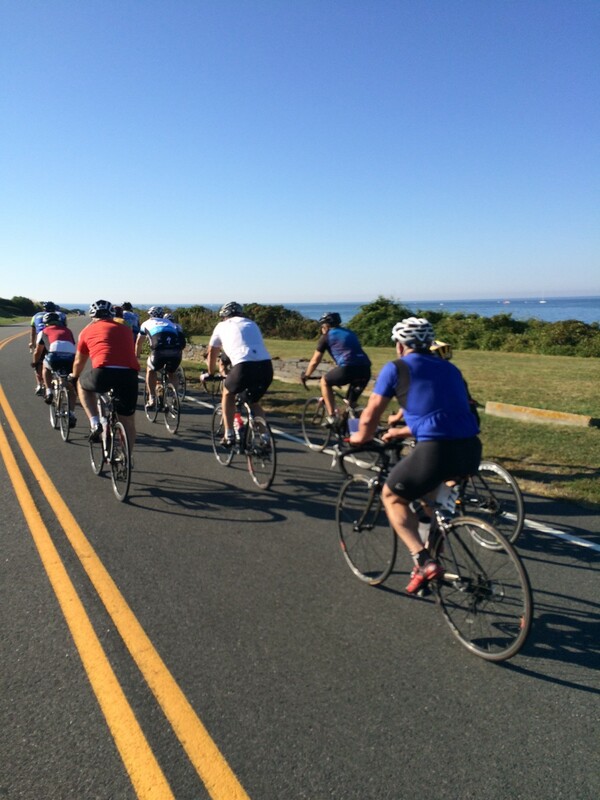 Come join us on one of the three rides along the most beautiful coastline in North America. The "10 Mile Ride" passes Fort Adams, Hammersmith Farm (where the Kennedy's spent their summers) the road then follows the Atlantic Ocean coastline onto Bellevue Avenue, the home of many of the finest mansions in New England. 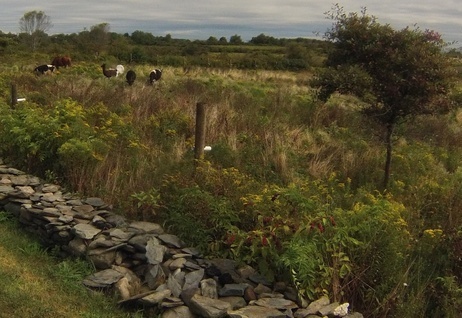 The 25 mile ride continues along Purgatory Chasm , First and Second beaches and into the lavishly landscaped countryside. 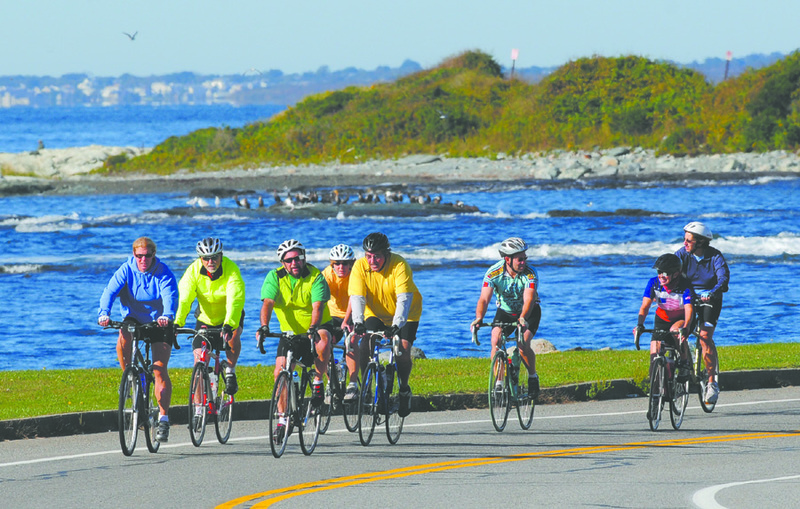 Our 45 mile ride Around Aquidneck island covers the same scenic roads as the 25 mile ride but then brings you to the Sakonett River Bridge as well as the Mount Hope Bridge, before returning on Middle Highway, where you are exposed to water views of the Narragansett Bay and inner harbor views. Registration: Registration begins at 7:30 a.m. and closes promptly at 8:30 am. This is a fun ride so please obey traffic laws and wear a helmet for safety. 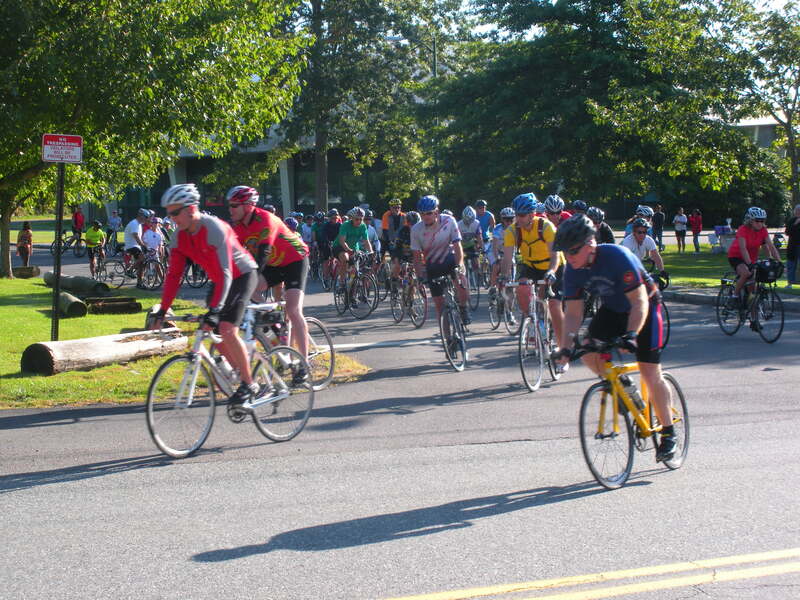 Ride concludes at 1:00 p.m. All participants must obey traffic laws and wear a helmet for safety! Cost: Pre-registration cost is $30.00 per rider through September 23, 2015 Registration on the day of the event will increase to $40.00 per rider. Discounts: Military Discounts are available! (Same day registration only) $20.00 per rider. 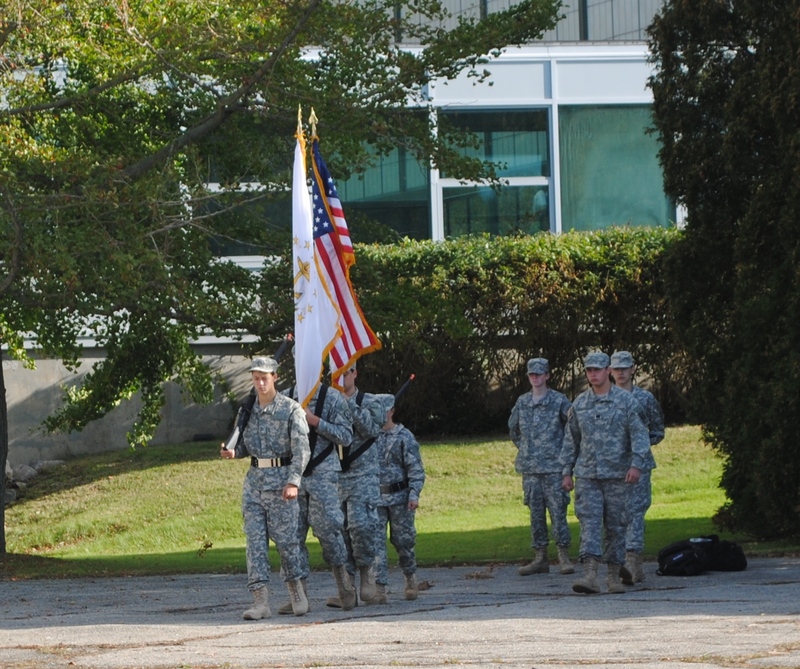 Where: Ride starts and finishes at Rogers High School in Newport, RI ... RAIN or SHINE! Food and Facilities: Food and water will be available at check points and at the end of the race for all riders. Restroom facilities will be available. T-Shirts: All riders will receive an event t-shirt! More activities from Newport County Community Mental Health Center, Inc.